Montréal is the populous city in the Canadian province of Quebec. It is a creative metropolis with magnificent inventions, and a population of nearly 2 million people. Montréal is the amazing chance to relish in fine cuisine and cozy snow-filled winter months. Touristic attractions of this gem of a city include Notre Dame Basilica, Montréal Biodome and Parc Jean-Drapeau. Cheap flights to Montréal are now available, so get ready to visit this surreal city which has so much to offer! Montréal is home to Montréal–Pierre Elliott Trudeau International Airport (YUL), located only 20 minutes away from the city centre. Canada’s city of immense culture, Montréal is the perfect place to explore the best of the Francophone life. Festivals held in the city include the Montréal Chamber Music Festival. 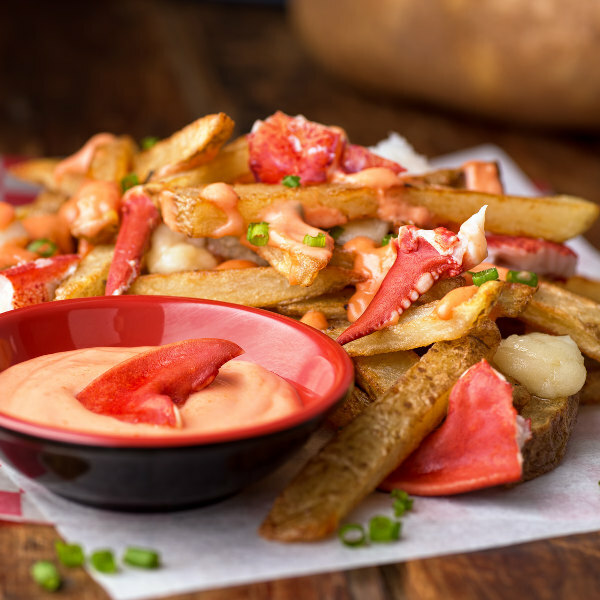 Make sure to grab a piece of the French-Canadian classic dish, poutine. It is a robust dish of French fries, fresh cheese curds and brown gravy. It is simply amazing! Engage with the locals at the city’s markets. It is perfect for snapping incredible photos. 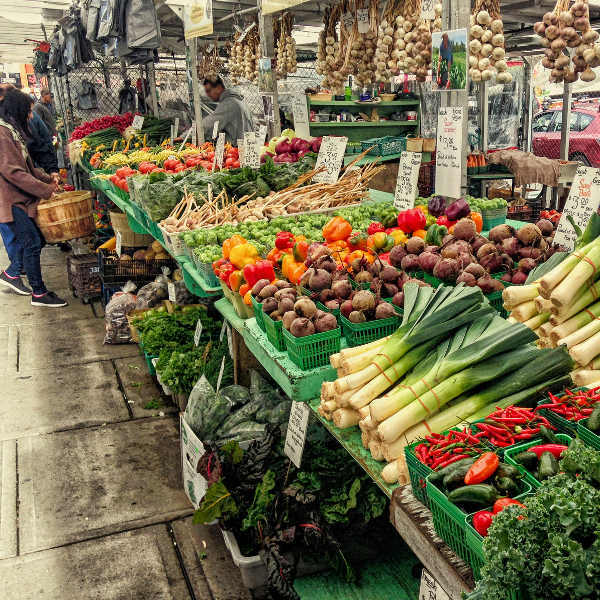 Check out the two main markets: Jean-Talon and Atwater. Try local Quebec strawberries, they are divine! Montréal is categorised as having a humid continental climate. Below is a break-down of the seasons in the city: Summer (June to August) is generally warm and humid with a daily average of 27 degrees Celsius. Temperatures reach 30 degrees Celsius in July. Summer is perfect for wandering through the historic streets, sidewalk cafes and dancing at world-class nightclubs. 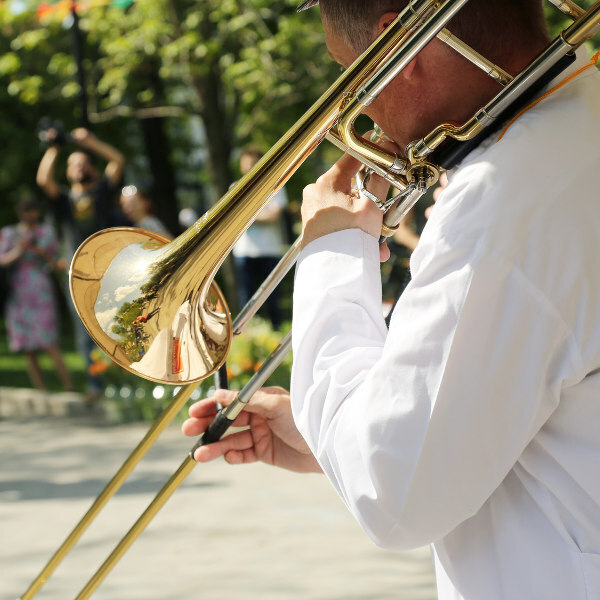 Montréal’s summer festival calendar comprises of the Montréal International Jazz Festival, the Formula One Grand Prix of Canada and Montreal International Tango Festival. Autumn (September to November) sees touristic crowds begin to leave in September which makes this the best time to visit. Enjoy fairly warm weather until November - with a comfortable, warm jacket and snug boots you will be set to enjoy the city during autumn. Festivals: POP Montréal, World Film Festival and Montréal Burlesque Festival. Winter (December to February) is when cold, windy and icy weather can be expected. The city is a spectacular sight during these cold months. Festivals: Montréal En Lumiére and Igloofest. Spring (March to May) allows you to witness the beautiful flowers beginning to bloom as the spring air sets in and relieves the city from the winter chills. Spring is also considered low season, with less touristic crowds, cheap flights and reasonable hotel prices. Festivals: Saint Patrick’s Day Parade and Vue sur la Reléve Festival. Montréal is one of Canada’s first cities and has an interesting French past. Museums and galleries showcase its Francophone roots. This linguistically dynamic city is evidence of the welcoming ethos that is to be found amongst the people. Visitors can witness the amalgamation of European and North American cultures throughout Montréal’s streets! A wealth of proud heritage is ingrained in the architectural landscape, with buildings dating back to the late 16th and 17th centuries. Interesting attractions include Notre Dame Basilica and Château Ramezay. Montréal excites all the senses, including your palette, as food is an integral part of the Montréal identity. Explore the depths of the people through dishes such as poutine, bagels and delicious smoked meat. A trip to this stunning and friendly city will prove worthy as you engage with the joie de vivre, which is to be found amongst the Montréalers! Compare several airlines, and book your cheap flights to Montréal online at Travelstart! All travellers going to Montréal should be up-to-date with their routine vaccinations. These vaccines include measles-mumps-rubella (MMR), diphtheria-tetanus-pertussis, varicella (chickenpox), polio, and your yearly flu shot. Depending on which parts of Montréal you will be going to and what you will be doing, some travellers will require vaccines for hepatitis A, hepatitis B and rabies. You should review your medical health insurance plan to determine what medical services you are covered for during your holiday. There are no areas in Montréal with serious crime issues and tourists can be assured that they will be safe during their stay. Tourists should remain cautious nonetheless, as with every major city. • Do not leave valuables in the car. • Park in areas that are well lit. • Remain aware of your surroundings. • Do not flaunt large sums of cash or flashy jewellery in public. • Walk in populated and well-lit areas. • Do not allow a stranger to assist you at the ATM. • Always carry your cellphone with you, when touring the city.